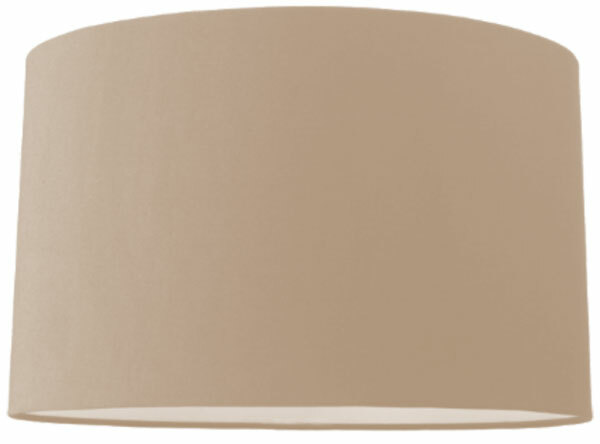 An oval hard backed 10 inch lamp shade suitable for a small table lamp in a choice of three colours. Handmade in white, champagne or ivory fabric. 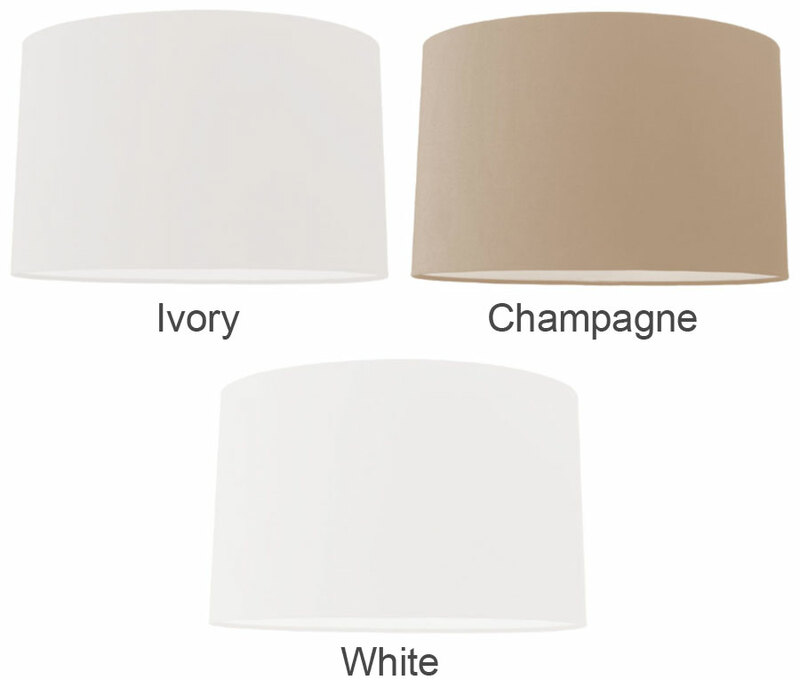 The 10 inch shade is the perfect size for use with small table lamps. Height 6.75 inches, depth 6 inches. 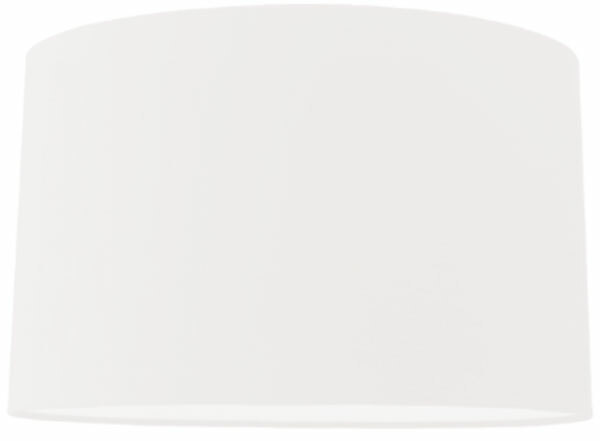 Fabric cover on PVC backing with a rolled edge and oval shape for the clean look. 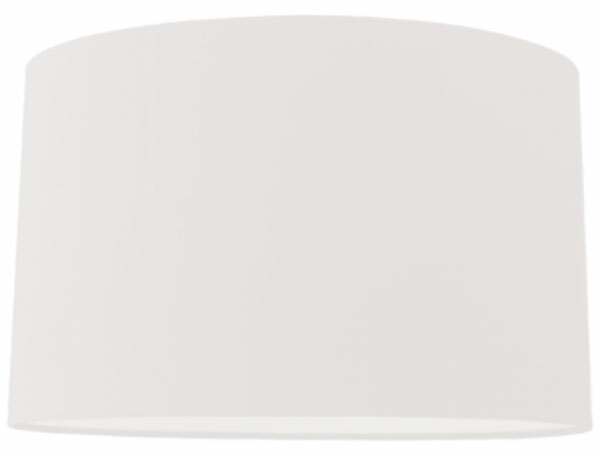 Available in 8 – 16 inches, this 10″ shade fits ES – E27 and BC – B22 lamp holders only.